Our Retriever Service allows you to ship the items purchased through our site to anywhere in the world. For example, if you purchase an item that is sold on Amazon.com but Amazon does not deliver to your country’s address, then please contact us for our Retriever Service. We have logistics partners that can assist in delivering your items to your desired address. 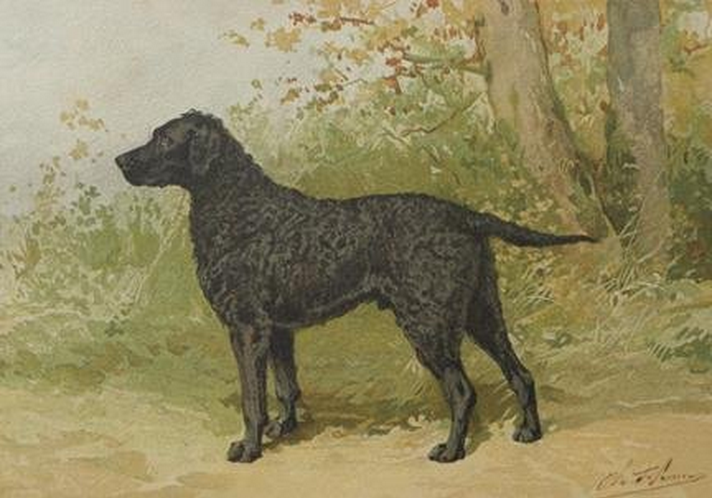 The Curly Retriever is an excellent hunting dog for retrieving your quarry.